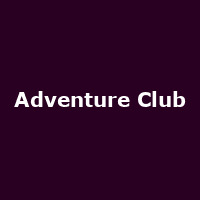 Adventure Club are a Canadian duo, featuring Christian Srigley and Leighton James. The band released their debut EP "Calling All Heroes Pt. 1" in 2014, featuring the single "Wonder".